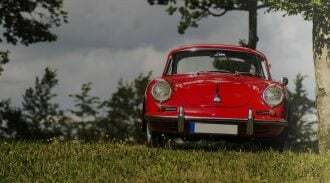 Looking for information about buying auto insurance in Maryland? Compare.com can help. 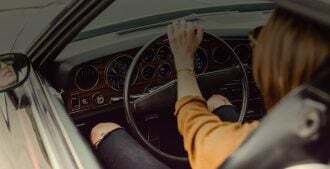 Here’s everything you need to know about insuring your car, including information on car insurance discounts, licensing and insurance options, minimum coverage requirements for Maryland and other valuable insurance information. Uninsured Motorist Coverage: $30,000 for one person; $60,000 for all injuries per accident; $15,000 in property damage. Underinsured motorist: covered under uninsured motorist. For more information on different types of coverage, check out our liability coverage page. Medical payments, collision insurance, and comprehensive coverage (other than collision) are not required in Maryland. Just because they aren’t required don’t mean they aren’t a good idea. Sometimes, the cost of an accident is far greater than minimum coverage requirements. Additional coverage may be beneficial in the long run. See our Auto Insurance Guides for more information. There’s an easy way to save money on your car insurance that most drivers don’t know about: affinity group discounts offered through various Maryland companies and institutions. If you’re an employee or a member of a participating organization, you may qualify for an affinity group discount with one or more major insurance companies. $150 for the first 30 days, followed by $7 for every day you don’t have insurance. $25 additional fee to reinstate your license. Suspension of your registration and license plates. If you provide falsified evidence of insurance, you can be fined up to $1,000 and face up to a year in jail. Read our Maryland Car Registration and Licensing guide to earn what steps you need to take when getting a Maryland driver’s license, registering your car, and more.